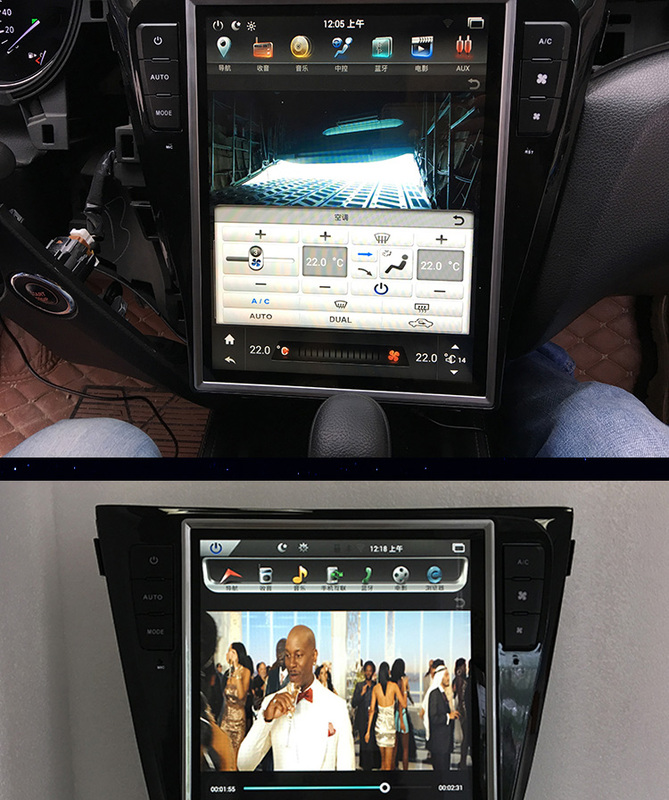 This Android Navigation Radio Can Be Installed in Nissan Patrol. 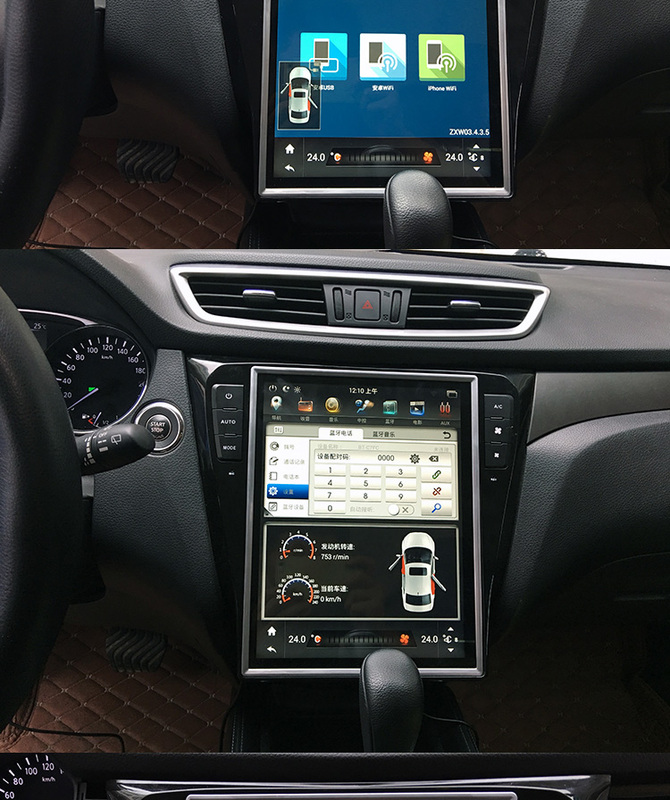 Both manual and auto A/C are supported. If your Patrol has base radio from the factory, you may need to get an adapter by choosing the right variant. 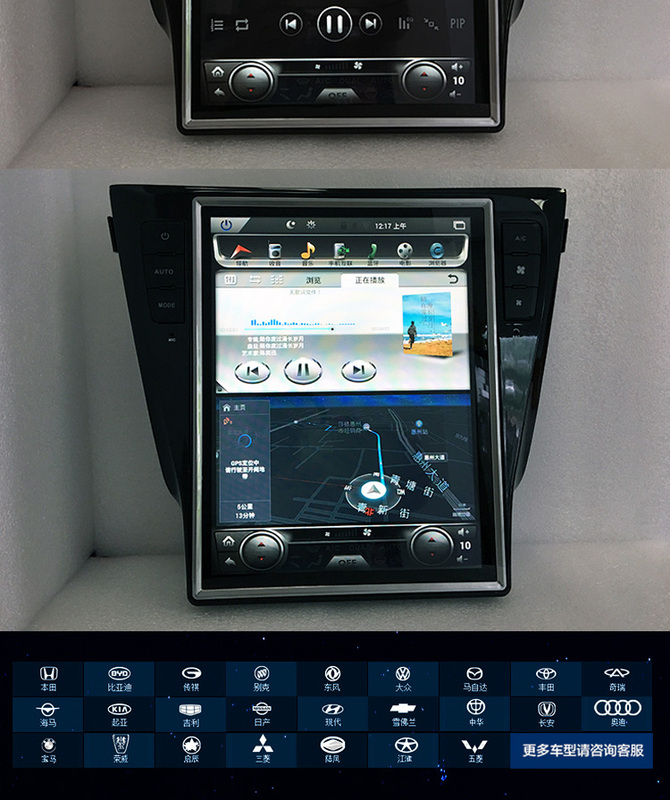 If your Patrol has 7” navigation radio from the factory, you need get the corresponding adapter by choosing the correct variant when adding the radio to the cart. If your Patrol has BOSE amplifier, you need get the corresponding adapter by choosing the correct variant when adding the radio to the cart. 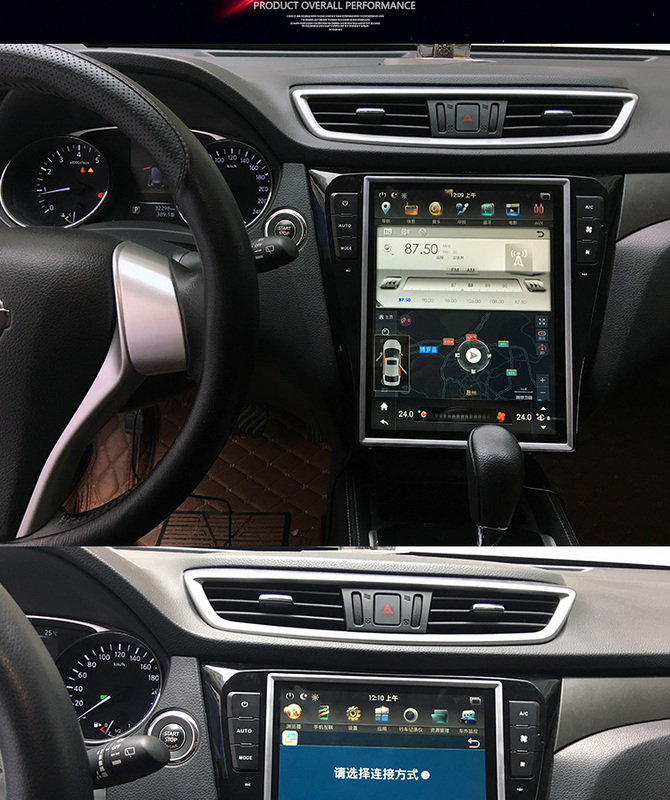 13,6 inch vertical touch screen, Tesla style.